Note: This article only applies to Chrome users who have installed the PlayPosit Chrome Extension. Note: Users must be signed into PlayPosit, or must have launched PlayPosit through their Learning Management System (LMS). The PlayPosit Chrome extension will install a PlayPosit button on your Chrome browser. Clicking on the button will open the PlayPosit Chrome extension. 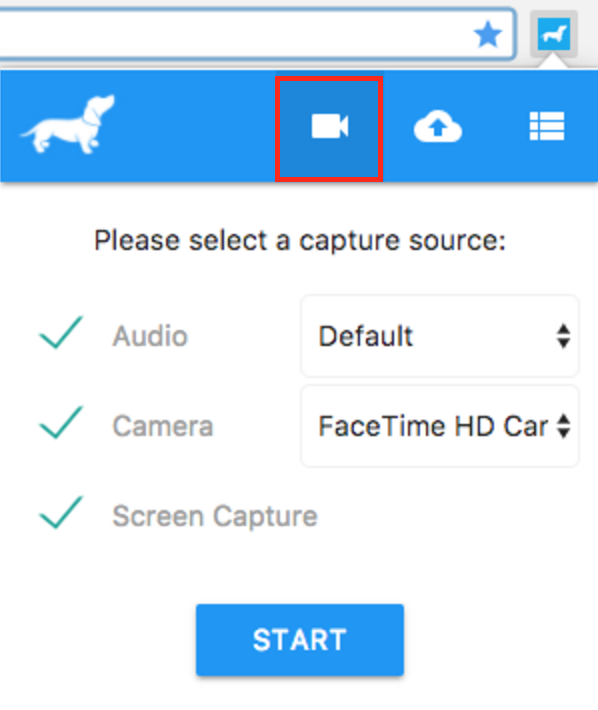 Select your audio/video capture preferences and click Start to begin recording your video. To end your recording, click Stop Sharing to be directed to a new window. Here you can edit the title of your video and upload it to your PlayPosit bulbs library. 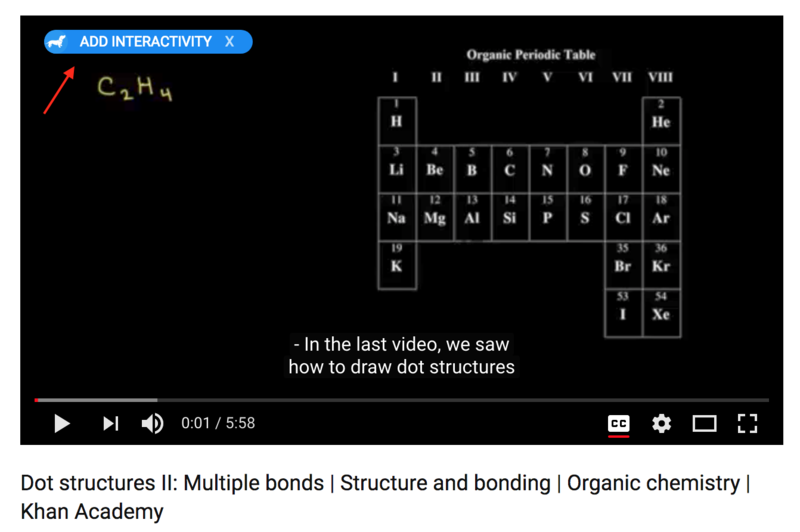 Once successfully uploaded, you are ready to add interactivity (learn more here). 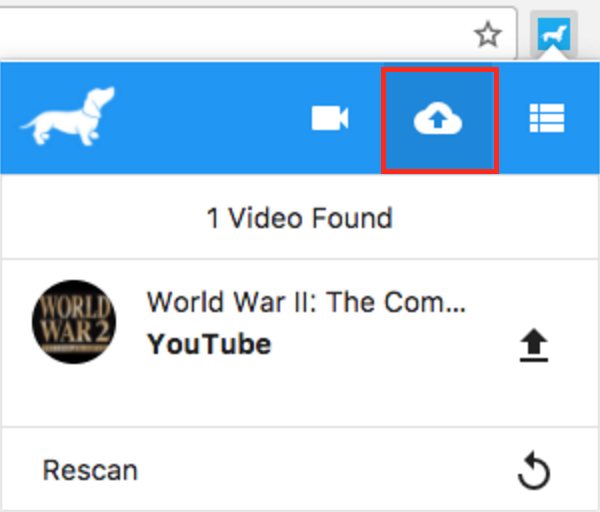 Add online videos to your PlayPosit bulbs library with one click. Simply look for the PlayPosit chip as you search for content and click Add Interactivity. You'll be directed into a new tab where you can Edit the title of the video and Upload it to your PlayPosit account.